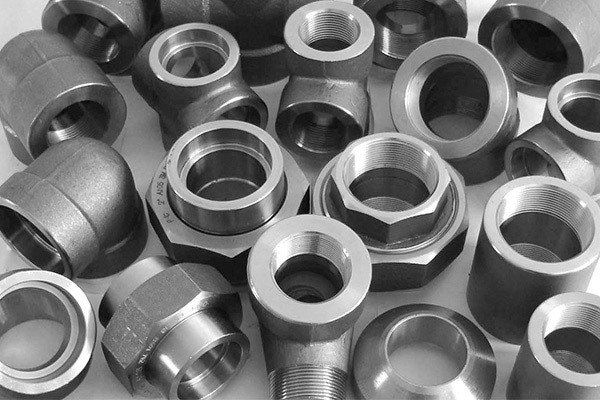 Stainless Steel UNS N08904 Threaded Fittings, SS DIN 1.4539 Forged Fittings, SS 1.4539 Forged Pipe Fittings, Stainless Steel 904L Screwed Fittings, Stainless Steel 904L Socketweld Fittings, Stainless Steel 904L Forged Fittings, Stainless Steel UNS N08904 Forged Fittings Supplier in Mumbai, India. 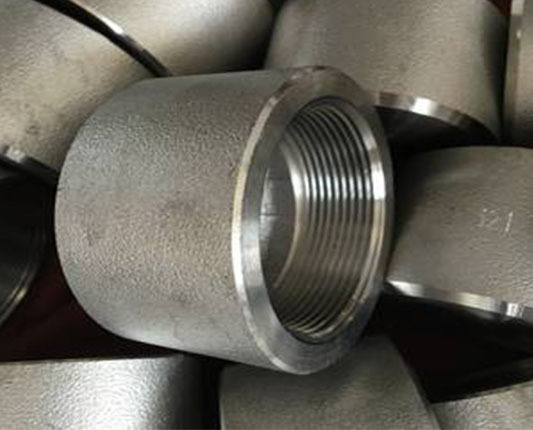 There are so many kinds of forged fittings available with different grades. Each grade has its own properties and features. But 904L is one of the best grades. It is a non-stabilized low carbon stainless steel that is made from the combination of alloys. Due to copper, it has good resistance properties. There are so many products are come that has this grade. 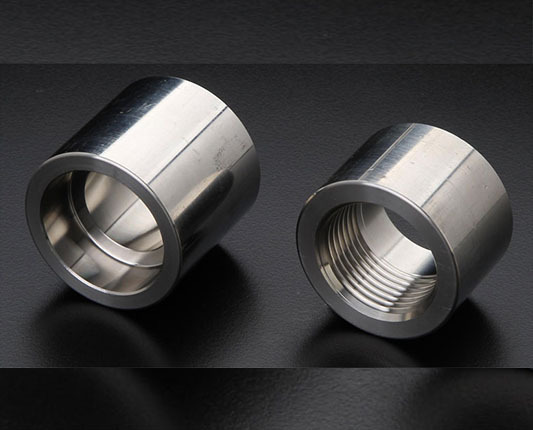 But Stainless Steel 904L Forged Fittings is the best. If you search for forged fittings then you should have to try it. 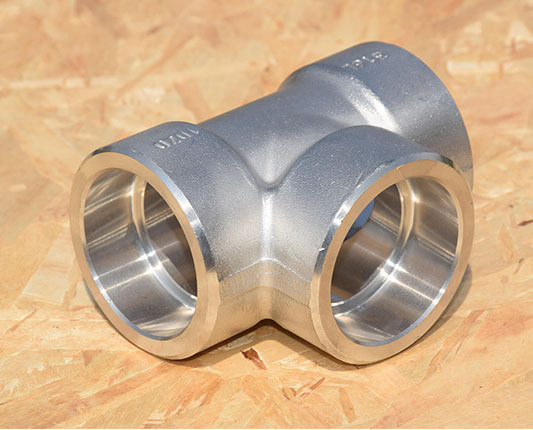 These forged fittings do not contain strong acids, sulphuric acids and much more. It also has a good resistance to crevice corrosion, chloride attack, stress corrosion cracking and much more. 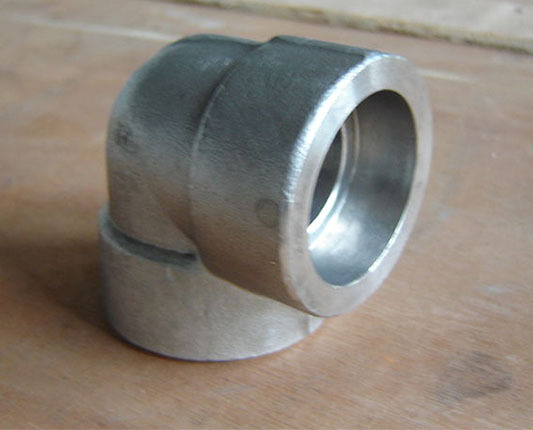 These forged fittings have excellent formability and weldability. The important thing about these fittings is that it has the austenitic structure that provides excellent toughness, strength, even down and much more. 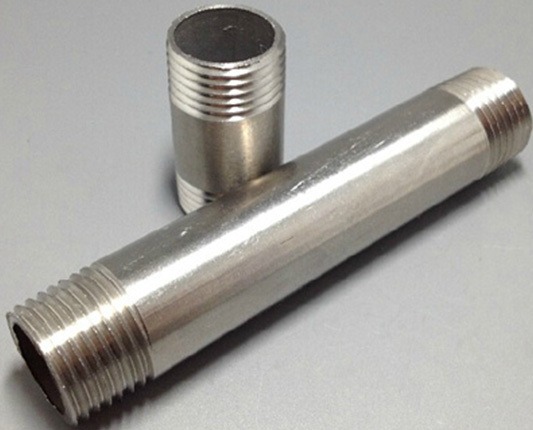 These fittings do not require high temperature at the time of manufacturing. 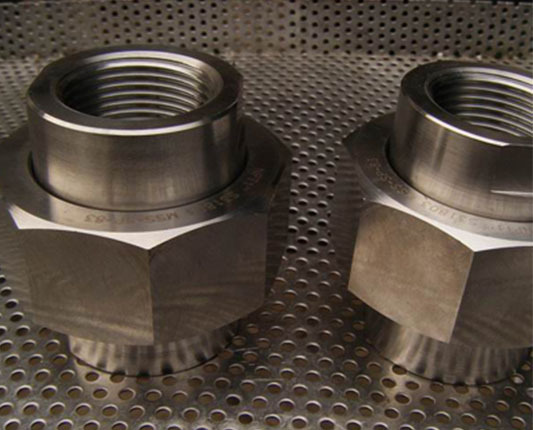 These fittings are made from expensive ingredients such as molybdenum and nickel. 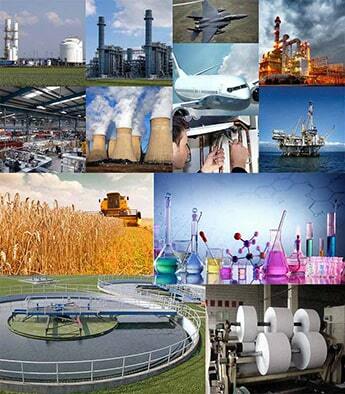 It is most widely used in marine, oil, and water supplying and much more. It is used where hardness and ductility are required. 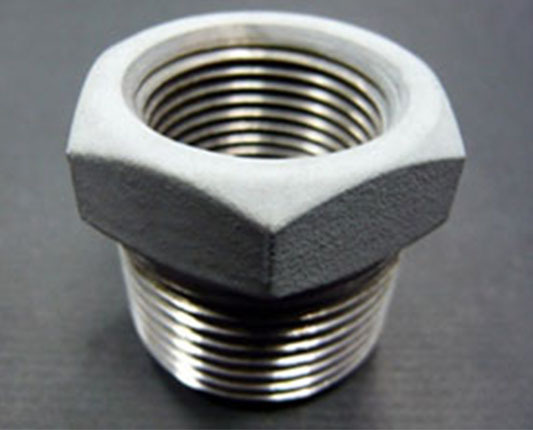 The amazing fact about these fittings is that it is capable to fulfill your all the requirements. 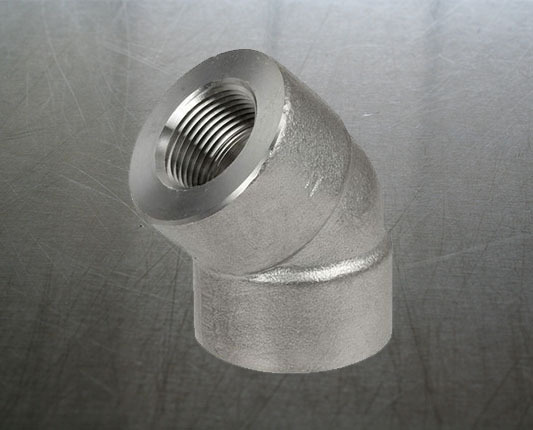 If you are interested to buy Stainless Steel 904L Forged Fittings then you can buy it online. If you buy it online then you can enjoy wide stock. You can buy it in so many shapes and designs. If you have the wide variety of design then you can easily choose your desirable one. 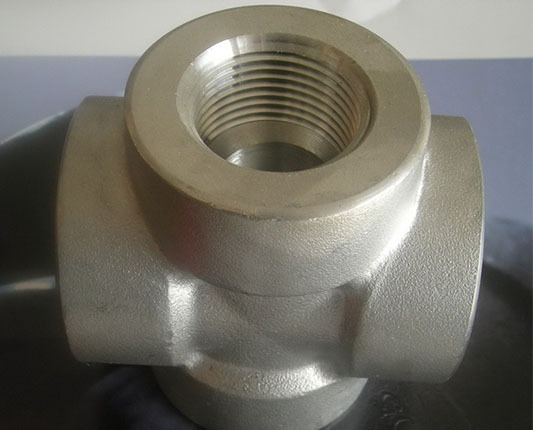 Stainless Steel 904L Socket Weld Equal Tee, SS 904L Socket Weld Unequal Cross Exporter, ASTM A182 904L Stainless Steel Forged Fittings, ASME SA182 Stainless Steel Screwed Bushing, ANSI B16.11 904L Stainless Steel Forged Fittings Exporter, Stainless Steel 904L High Pressure Forged Fittings, SS DIN 1.4539 Threaded Elbow, SS 904L Socket-welding Union Dealer, Price List for SS 904L 45 Degree Elbow. socket weld pipe fittings dimensions, steel pipe fitting dimensions chart, ss 904l pipe coupling dimensions, ansi 3000 pressure rating, ss 904l class 3000 fittings pressure rating, difference between wrought and forged fittings, forging process, ss 904l forged fittings price, threaded pipe fitting dimensions, socket weld coupling dimensions, hot forging process, galvanized pipe fittings dimensions, forged fittings definition, 904l ss class 3000 pipe fittings pressure rating, threaded pipe fittings pressure rating, socket weld pipe fittings dimensions, socket weld reducing tee dimensions, class 9000 fittings pressure rating, stainless steel socket weld fittings, asme b16.11 fittings, 3000 lb stainless steel forged fittings, stainless steel 904l socket weld fittings Manufacturer, threaded pipe fitting dimensions, forged fittings definition, 904l socket weld fittings dimensions pdf, types of forging, ss 904l forged fittings price list, b16.11 pressure rating, drop forging process, pipe fitting pressure ratings, A Wide Range Of the Best Quality 904l Stainless Steel Forged Fittings, 150# stainless steel socket weld fittings, socket weld fittings dimensions in mm, forged steel fittings, wrought vs forged stainless steel, asme b16.11 class 3000, wrought fittings manufacturing process, class 6000 fittings, class 300 fittings pressure rating, Supplier in India. Brisbane, Surat, Thiruvananthapuram, Bengaluru, Milan, Dallas, Howrah, Visakhapatnam, London, Petaling Jaya, Bogota, Rajkot, Istanbul, Courbevoie, Algiers, Al Khobar, Madrid, Noida, Ho Chi Minh City, Montreal, Chennai, Nashik, Ulsan, Kanpur, Sharjah, Kuwait City, Indore, Kuala Lumpur, Kolkata, Caracas, Busan, Atyrau, Cairo, Sydney, Manama, Mexico City, Riyadh, Baroda, Singapore, New Delhi, Pune, Houston, Karachi, Ahmedabad, Gurgaon, Muscat, Bangkok, Ahvaz, Al Jubail, Abu Dhabi, La Victoria, Hong Kong, Jaipur, Jakarta, Faridabad, Ernakulam, Colombo, Moscow, Chiyoda, Edmonton, Bhopal, Coimbatore, Ranchi, Hyderabad, Port-of-Spain, Los Angeles, Hanoi, Ludhiana, Thane, New York, Aberdeen, Lagos, Lahore, Jamshedpur, Vadodara, Melbourne, Tehran, Santiago, Perth, Dubai, Haryana, Chandigarh, Calgary, Navi Mumbai, Geoje-si, Rio de Janeiro, Granada, Seoul, Toronto, Ankara, Vung Tau, Nagpur, Secunderabad, Pimpri-Chinchwad, Doha, Jeddah, Dammam, Gimhae-si, Mumbai.